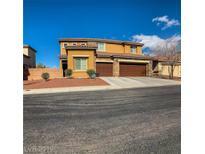 Below you can view all the homes for sale in the Tropical Walnut subdivision located in North Las Vegas Nevada. 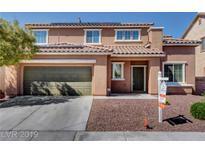 Listings in Tropical Walnut are updated daily from data we receive from the Las Vegas multiple listing service. To learn more about any of these homes or to receive custom notifications when a new property is listed for sale in Tropical Walnut, give us a call at 702-323-5963. This On Is A Must See!! ! MLS#2089692. NextHome Integrity. Backyard Has Turf And Covered Patio, Perfect Canvas To Create Your Dream Hang-out, House Built In 2010, Lots Of Life Still Left, Dont Miss Out! MLS#2079484. BHHS Nevada Properties. $2,000 credit toward buyers closing costs. MLS#2074433. Clea's Moapa Valley Realty LLC. Upstairs has Loft Area. Covered Patio w/Pool! Low HOA! MLS#2049310. The PMG Realty Company LLC.